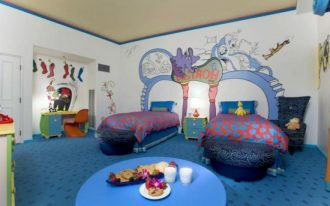 Ancient legendary and beautiful fairy tale stories are very familiar for little girls and it tells them about princesses, kings, and queens in a luxurious life style. 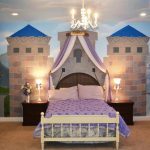 In recent times, the concept of princess and fairy tales becomes popular for a little girl’s bedroom. 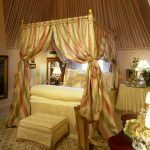 Many luxurious decorative bedroom use canopy to get this concept. 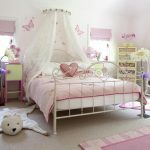 Here are some adorable canopy beds for little girls with the princess and fairy tales themes. You can make a princess themed like Princess Cinderella. 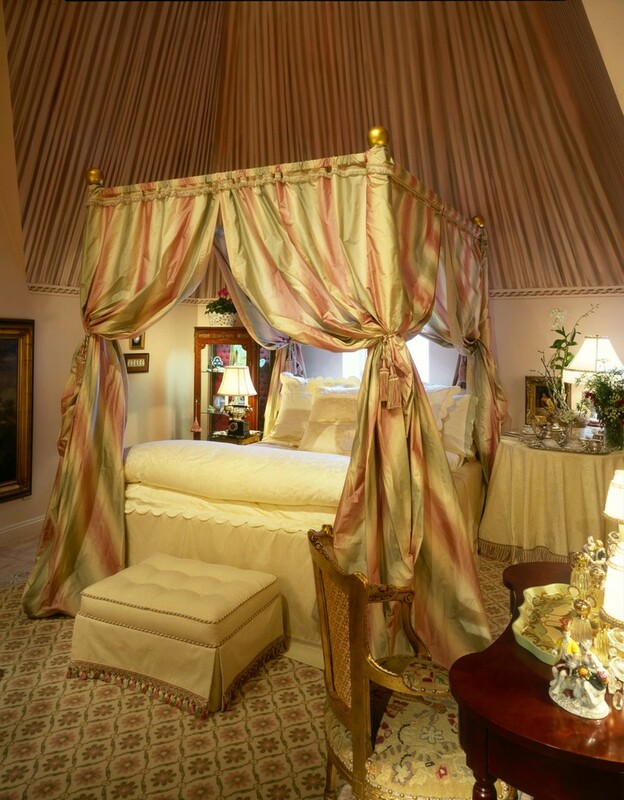 In Cinderella theme, although the vocal point is the wallpaper that cover the room, the canopy bed is still necessary to offer the awe ambiance. 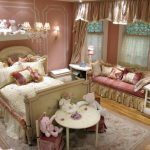 Similar with Cinderella theme, other adorable concept that is princes-style bedroom is inspired by one of Disney princess characters, Belle, when she is in the castle. 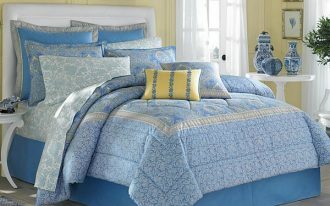 It has curtained canopy with gold color, silky quilt, and thick bed. Certainly, it will make your little girl feel like a real princess, too. 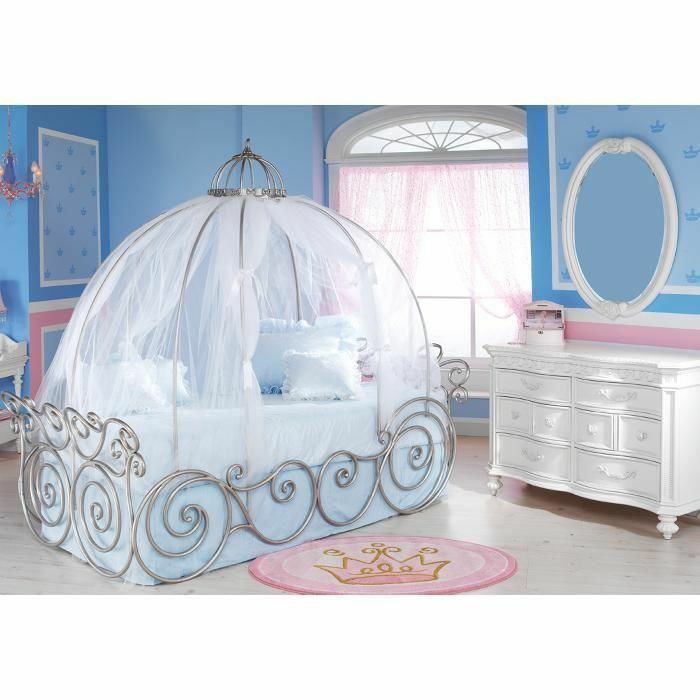 Another adorable canopy bed for little girls is a canopy bed with a whimsical pumpkin carriage design. 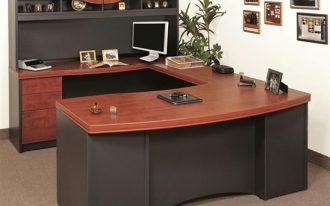 The materials are from metal and wood with soft and smooth fabric. 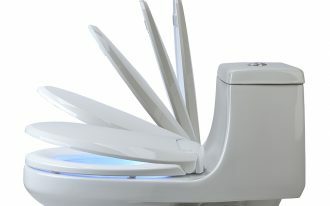 You can choose to have pink, blue, or white color. 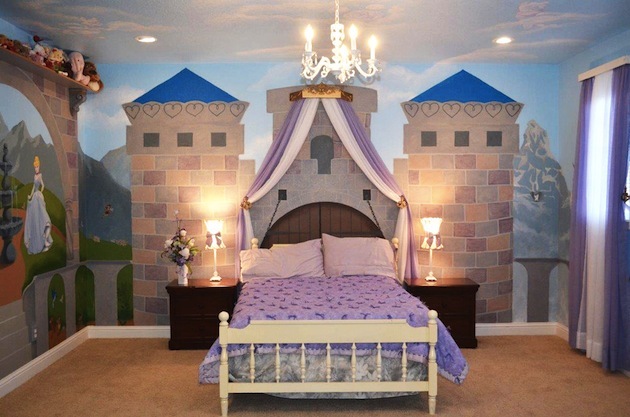 Actually, you do not have to put specific princesses or fairy tales characters to the bedroom. 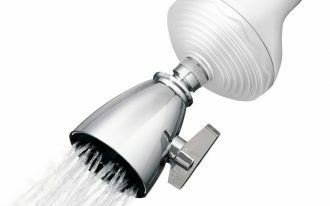 Just decorate it with luxurious, sophisticated, and distinctive style. 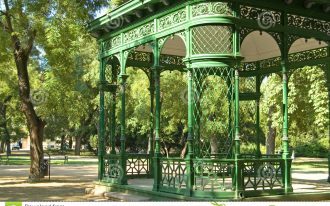 For example, you can use a sleigh canopy bed with white wrought iron bed and put some girly color and decoration. 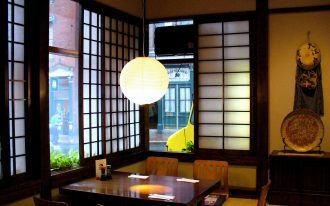 You can see some other examples from the pictures below.